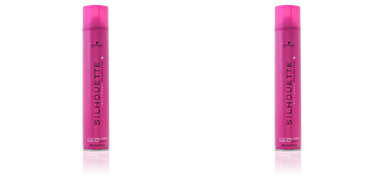 Schwarzkopf hair styling products. 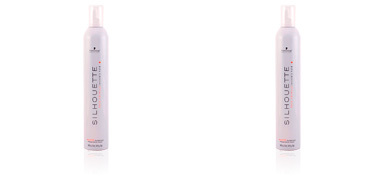 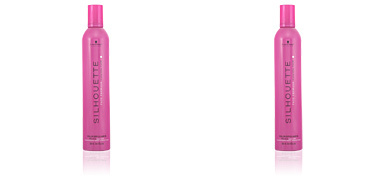 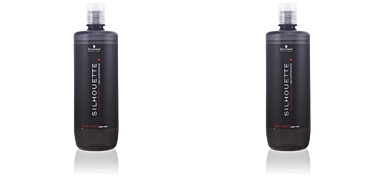 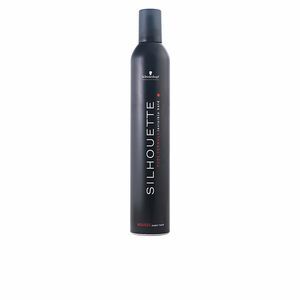 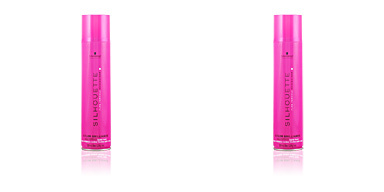 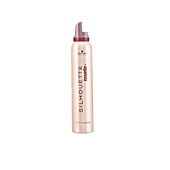 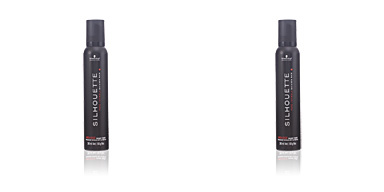 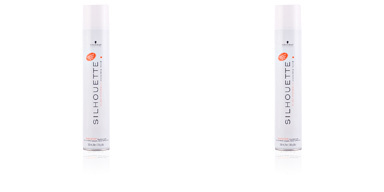 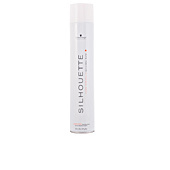 SILHOUETTE Super Hold Mousse. 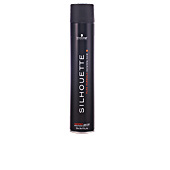 Ultra-strong hold mousse. 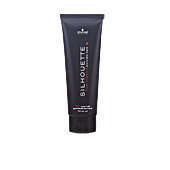 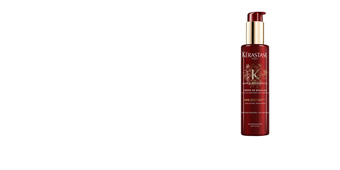 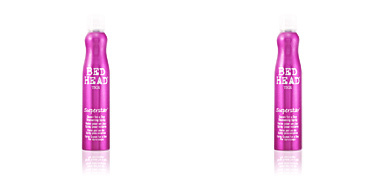 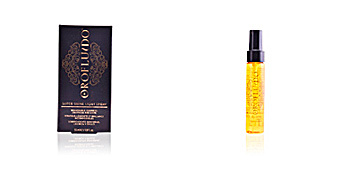 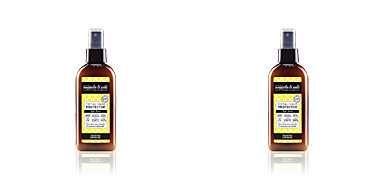 Adds extra-strong hold, shine and vitality to the hair. The new formula provides an extra strong hold thanks to its agents that create a thin film on the hair and provide extra strong invisible hold with maximum long-lasting volume, without overburdening the hair. 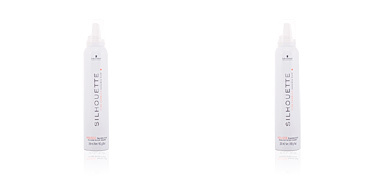 Easy-to-brush out formula.